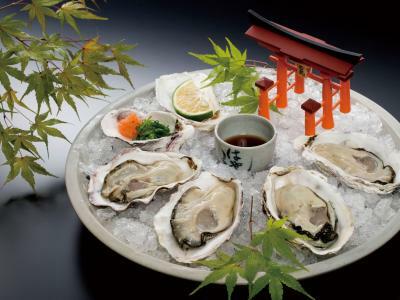 At Hayashi, you can enjoy oysters anytime! With a long history of preserving tradition and the oyster’s delicate flavor, our shop customers can get their fill of delicious raw oysters grown up in a designated clean sea area. 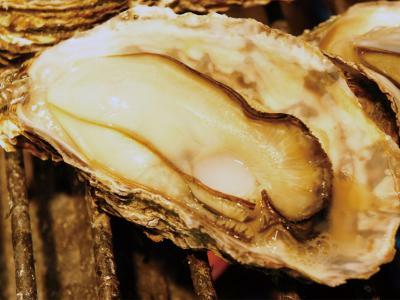 Grilled and deep fried oysters are our house specialties, but don’t miss out on our oyster and rice packed lunches, as well as marinated oysters as a souvenir! 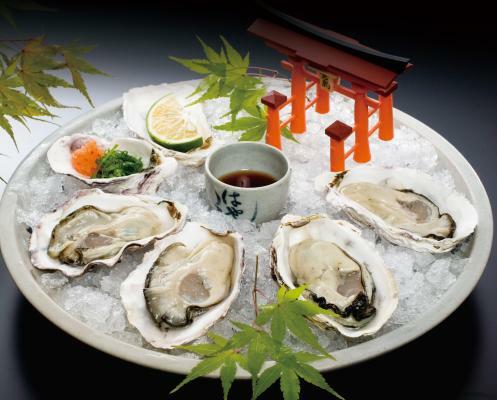 In addition to our oysters, we also offer such dishes as Udon noodles, and several vegetarian options.